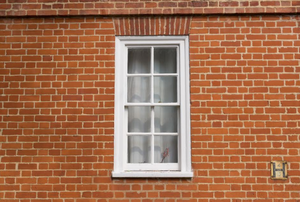 The process of repointing brick involves chipping out the decayed mortar to refill the area. 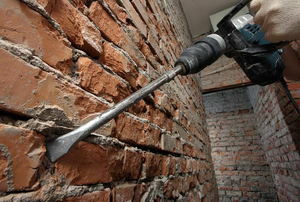 The bucket-and-brush method is the most widely used method for cleaning brick walls. Whichever solution you use, follow these directions for the best results. 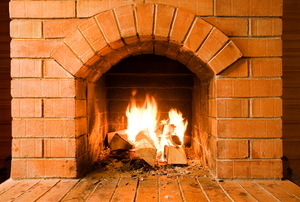 Brick care and maintenance varies depending on what types of bricks you use and for what purpose. Check out this guide for a full rundown. 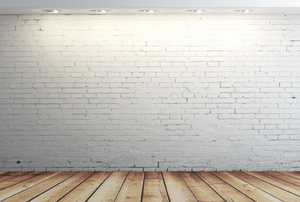 An interior brick wall may get dirty easier than regular walls. 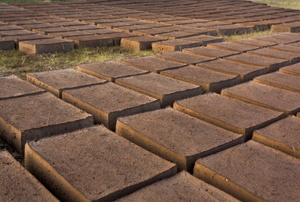 There are many types of mortar, each with their own qualities. It's important to mix them correctly regardless of the type you select for your job. Muriatic acid can be dangerous if not used properly. 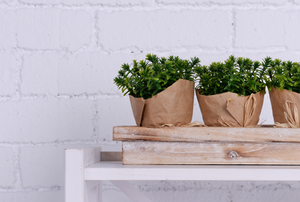 Use one of these suggested cleaners to bring your dingy brick back to life. 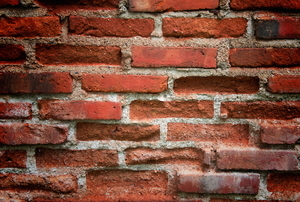 Virtually all brick walls are vulnerable to cracking. 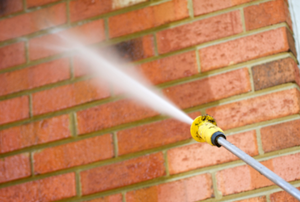 A stiff brush and basic cleaners can freshen up your whitened bricks. 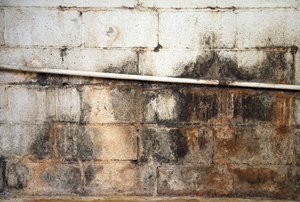 Mold produces digestive enzymes that eat any surface it is attached to. 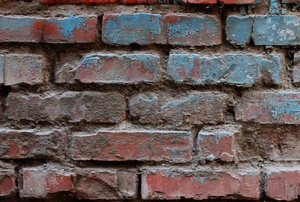 Brick repair doesn't require the hands of a professional, despite what you might have thought. Here's what you need to do. 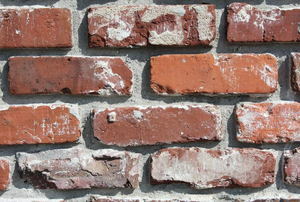 Removing paint from brick can be done with little or no damage if you carefully follow these guidelines. 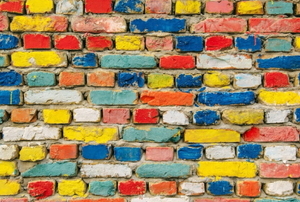 Bring new life to your discolored brick walls with a fresh coat of paint! 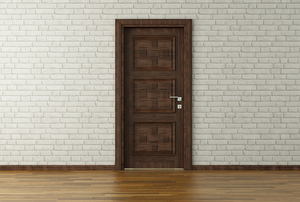 Add a nice touch and open space by putting a door frame in your brick wall. 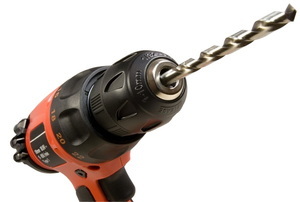 When you need to drill into a brick wall for any reason, check out these tips first to make the job go smoothly. 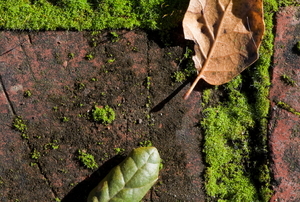 Moss is hard to get rid of and keep away, but there are some simple solutions to this menace. For the safety of your household and visitors, keeping your brick steps in good repair is very important. If you chip the seal in your stained concrete, you can repair it to return it to the original color. 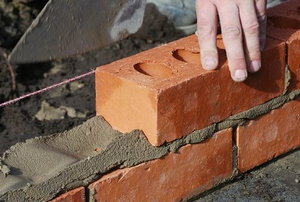 This article is the first part of a 2-part article addressing the repair of coping stone on a brick wall.